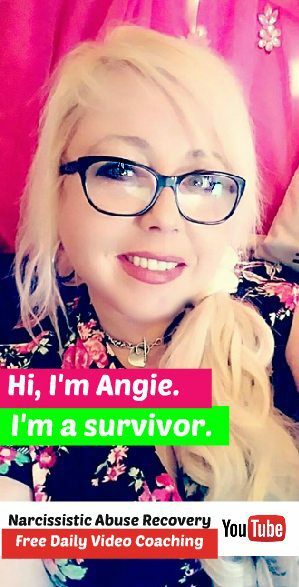 Are you ready to thrive and would like some support as you continue to heal after a toxic relationship? 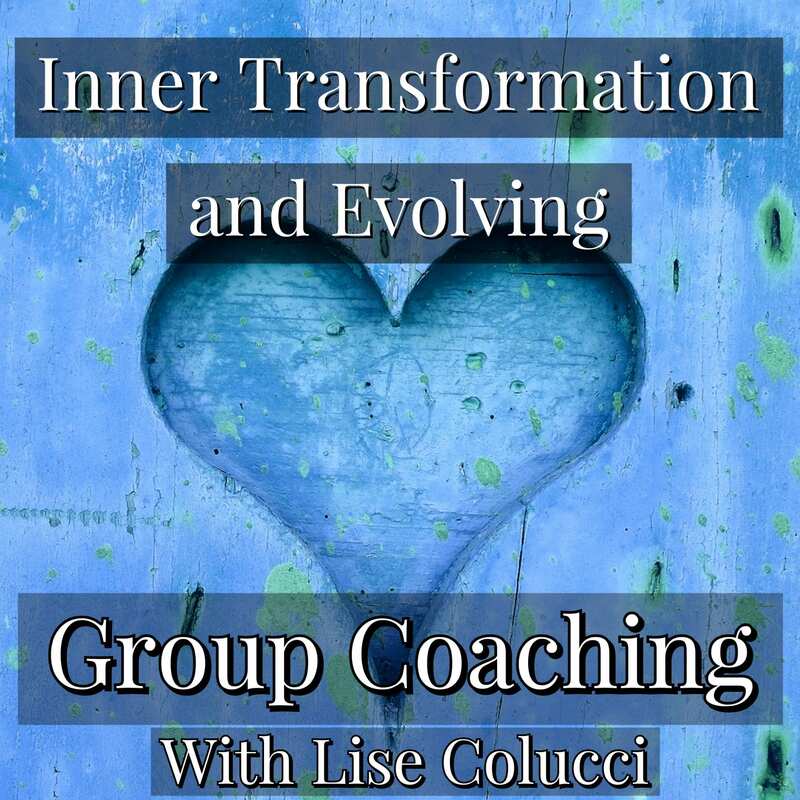 Inner Transformation and Evolution group coaching can offer you that support to go beyond overcoming abuse. 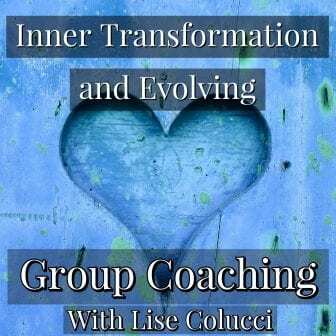 This coaching group is led by QueenBeeing life coach, Lise Colucci. 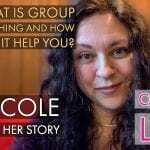 The group meets weekly for 1 hour in video chat plus there is a messenger chat that Lise checks in with several times per day to help you get the extra support you may need as you go through your week. 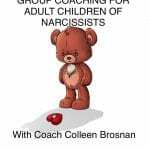 Topics we cover include boundaries, inner child, restating negative or limiting self-talk, reframing problems and areas that you might feel stuck in your healing, finding your life’s passion, setting goals, dating again, trust, love,triggers, finding your voice and so much more. 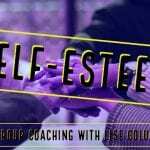 This is the third group in the Regaining Self series of group coaching packages. All three are repeated each month and may be joined as many times as you need. Here is the link to sign up. Once signed up, you will be contacted by Lise about your choice in time. If you have any questions you can contact Lise at CoachLiseC@gmail.com or for information on individual coaching click here. 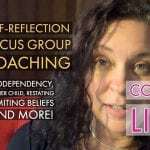 What is Group Coaching and How Can it Help You?